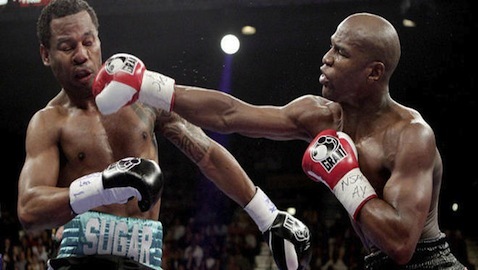 Boxer Floyd Mayweather, Jr., received a 90-day jail sentence in a Las Vegas domestic violence case, but a Las Vegas judge has given him a reprieve until after Cinco de Mayo, allowing the boxer to fight against a yet-unknown opponent. Justice of the Peace, Melissa Saragosa, ruled that the undefeated Mayweather could postpone serving his 90 days until June 1, as the city of Las Vegas could benefit from the economic boost that such a fight would bring. Mayweather’s manager, as well as supporters Lil’ Kim (a rap star), and Ray J (an R&B artist), was in the courtroom when the ruling was made, while Mayweather waited in the lobby of a building close by. Saragosa had imposed the 90 day sentence on the boxer last month, when he pled guilty to attacking his ex-girlfriend in front of two of their children in September 2010. Mayweather was uncertain if he would have to immediately begin serving his sentence, but the judge reported being swayed by Richard Wright, Mayweather’s lawyer, who requested the boxer be allowed to train for his May 5th fight and that his jail time be postponed. 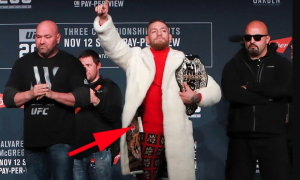 The Cinco de Mayo date had already been reserved to show the fight on both pay-per-view television and in the Las Vegas MGM Grand Garden Arena. Wright emphasized that the boxer was not trying to shirk his responsibility to serve his time, and emphasized that allowing the fight to continue as scheduled would be an economic boom to the area by attracting fans and hotel guests to Las Vegas for the fight. Mayweather’s last 7 fights made an estimated total of $1 billion in revenue for Las Vegas. 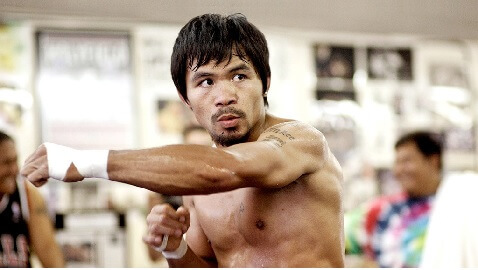 The projected profit for the May 5th fight is estimated at greater than $100 million. Wright called the delay simply a matter of honoring prior commitments and contracts. While the judge pointed out that Mayweather had an equal responsibility to the court, she conceded to give him the time requested. Conversely, Prosecutor Lisa Luzaich did not feel the boxer should be granted such consideration and that he should serve his time like everyone else. According to the orders imposed by Judge Saragosa, Mayweather is required to immediately attend a yearlong domestic violence program and he faces an extra 3 months in jail if he does not comply. In addition, Mayweather must do 100 hours of community service as well as pay a fine of $2500. One thing not mentioned was a promise Mayweather made to give $100,000 to the Susan G. Komen Foundation by the end of the year. Meanwhile, Mayweather has been seen sporting a new white Bentley Mulsanne which retails for about $290,000 for the base model. Mayweather has also been seen in online photos in a new Bentley luxury car, but has also shown up in photos with himself and his kids serving people in a food line.